This week, the Harvard Law School Cyberlaw Clinic, on behalf of a group of esteemed law scholars, filed an amicus brief (pdf) in the United States District Court for the District of Columbia in American Society for Testing and Materials (ASTM) v. Public.Resource.org. Amici argue in the brief that model codes incorporated into law are not, and should not be, copyrightable. 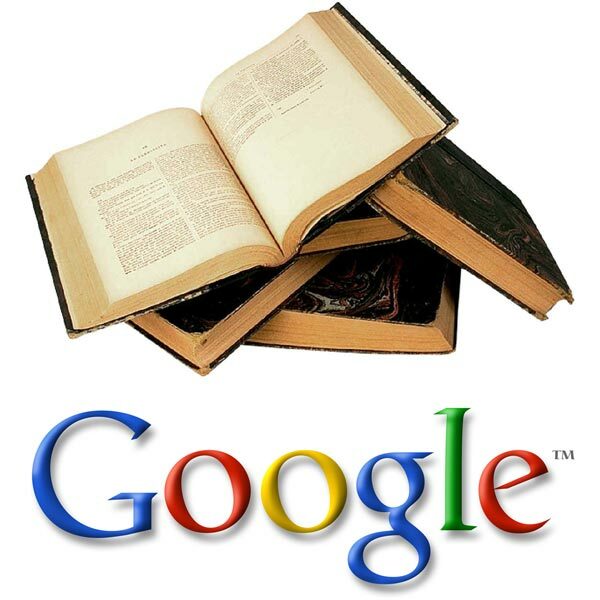 Legal stunner: Judge rules against Google in Book Settlement case.